Automatic system for the change of piles in the feeder. 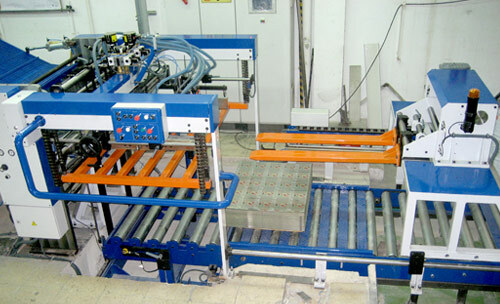 The change takes place in 15 seconds increasing the productivity and efficiency of the installation. Maximum sheet format 1200 x 1000.